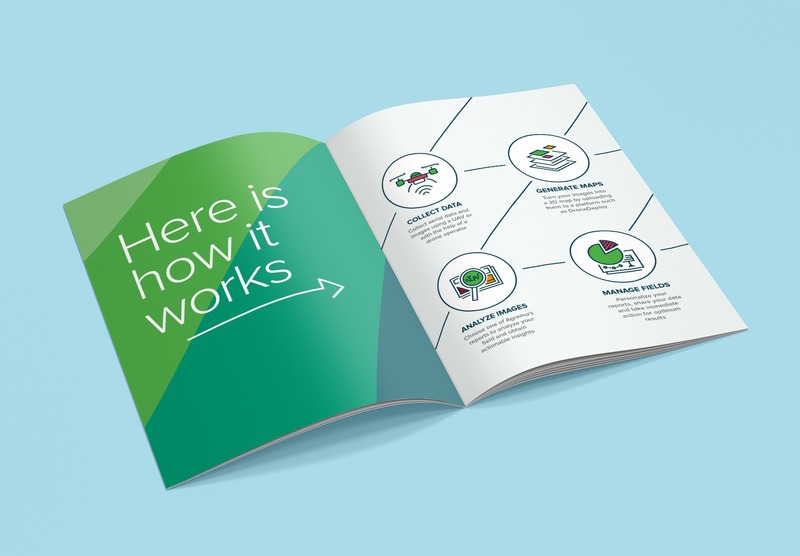 CHALLENGE: Re-invent company name, develop full visual re-design including platform to increase numbers of customers and loyalty base through new marketing strategy, content and marketing campaigns. 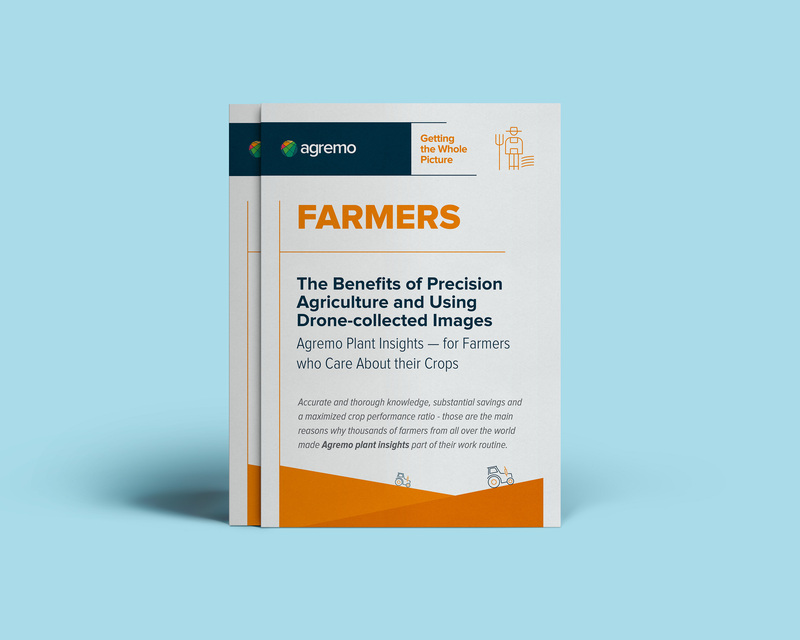 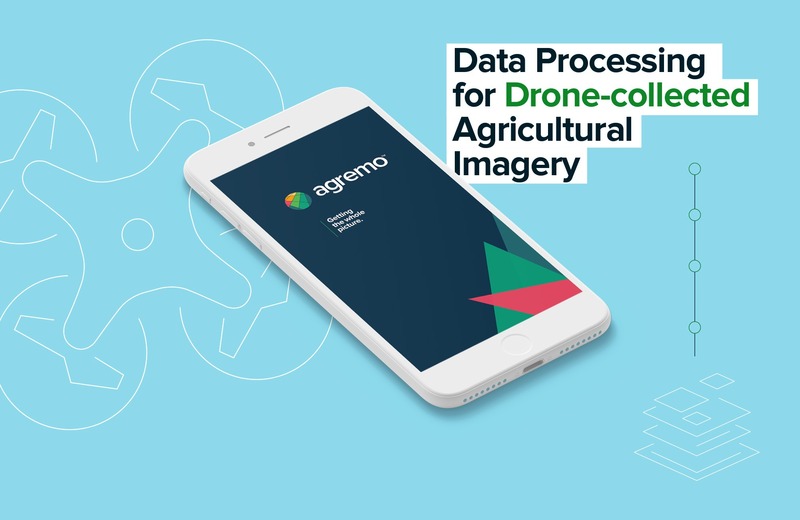 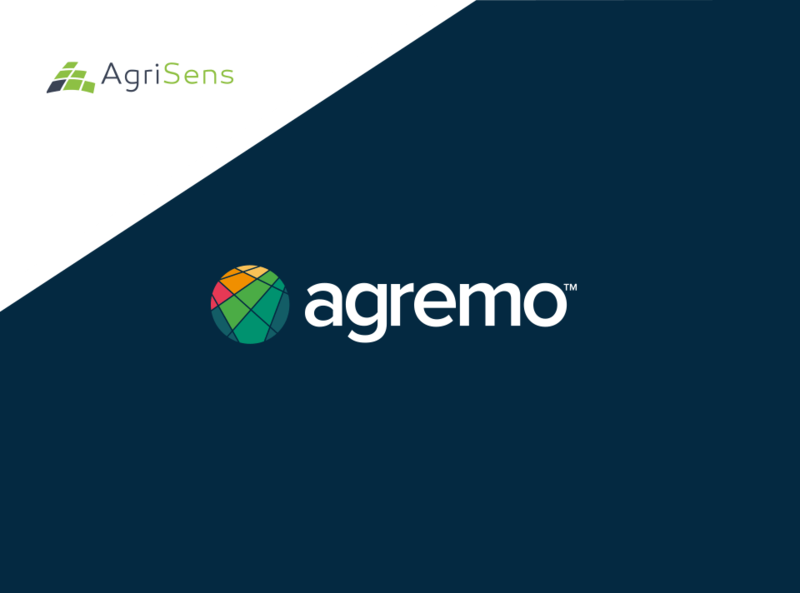 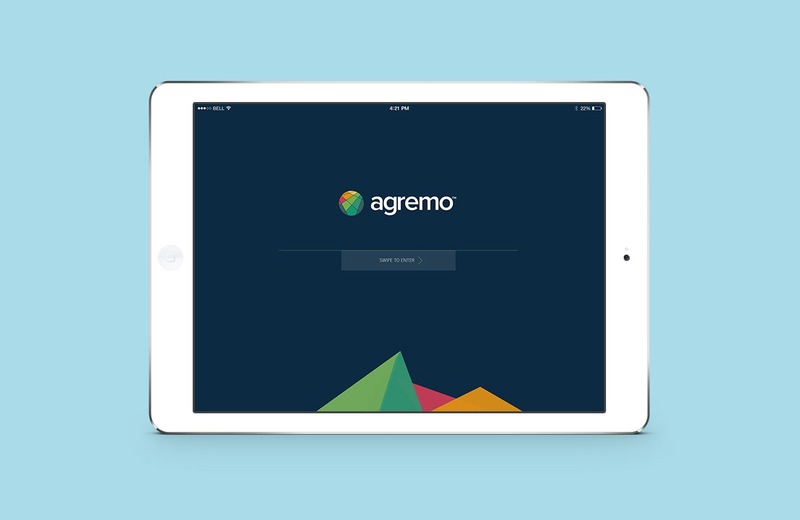 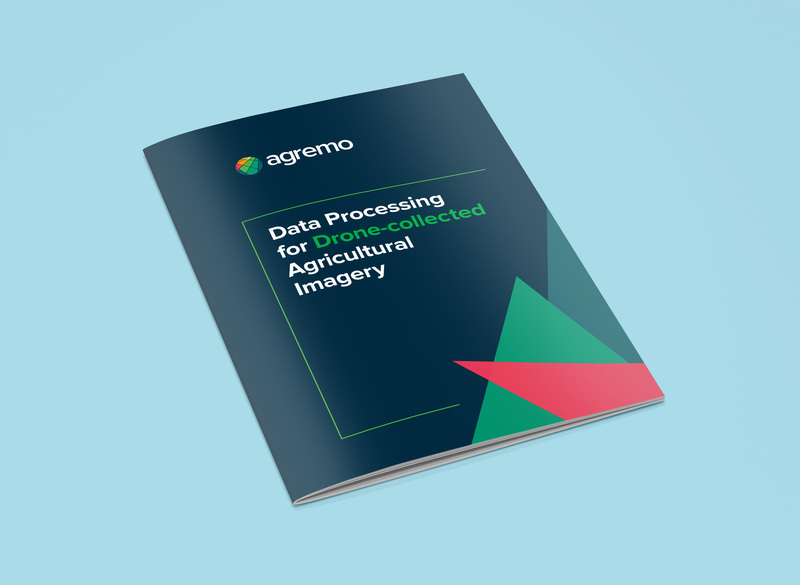 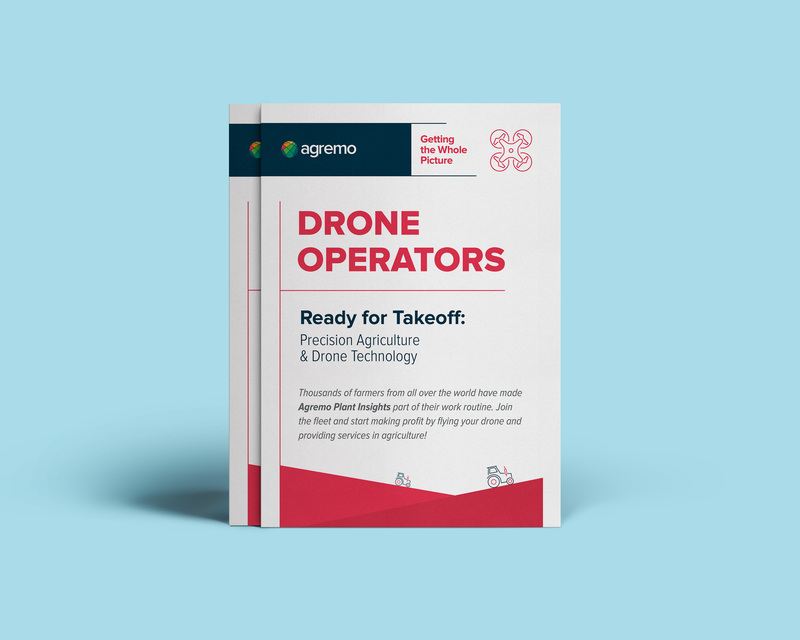 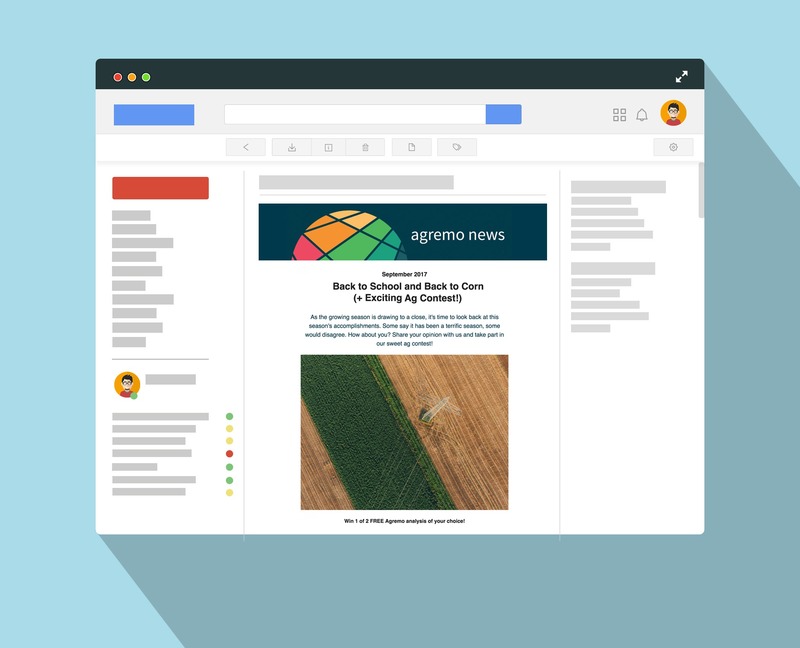 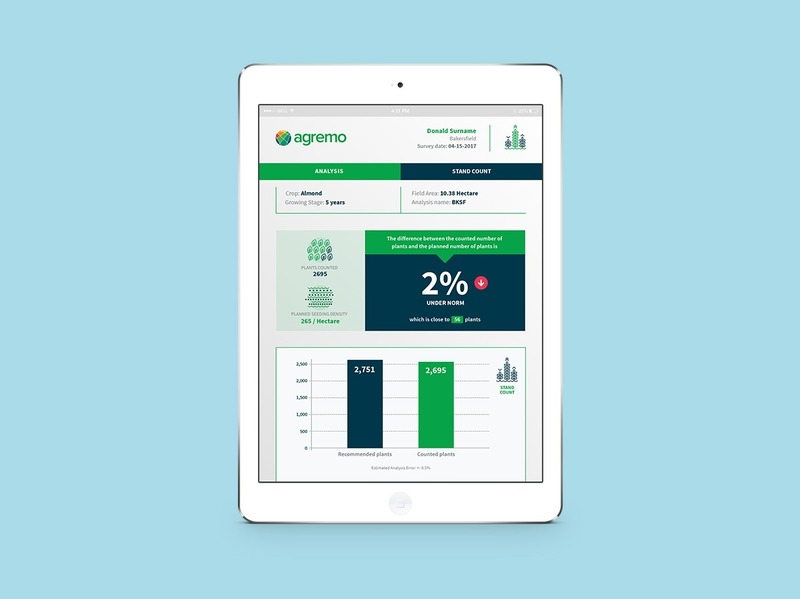 Agremo is the first company that developed software for intuitive agricultural sensing and a drone analysis platform for drone operators, growers, and agronomists. 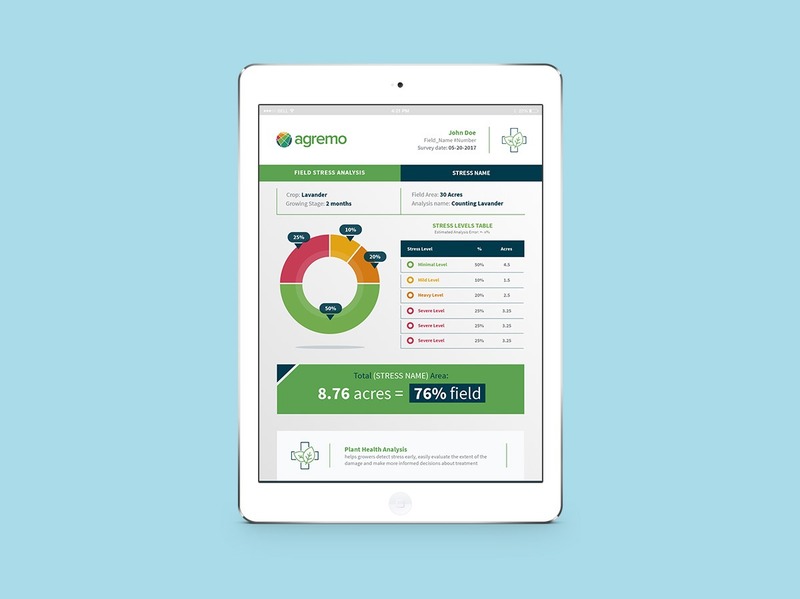 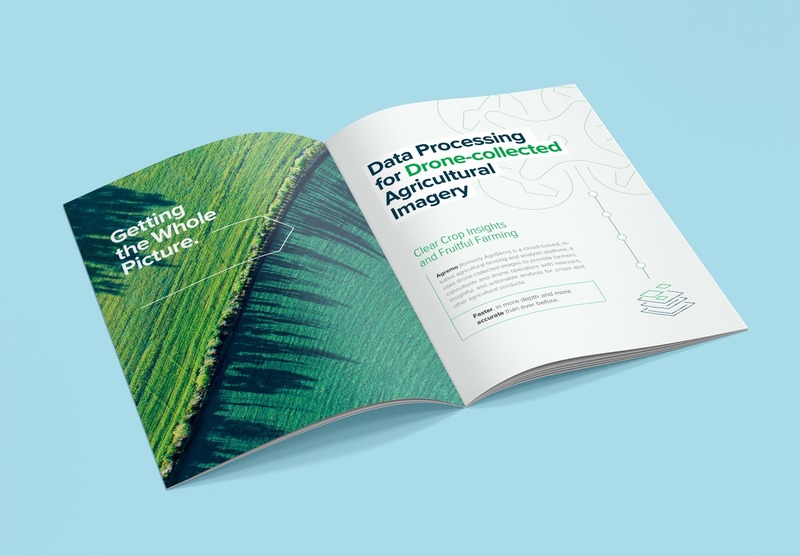 Its platform provides actionable insights that lead to sustainable production, higher yields, and lower production costs. 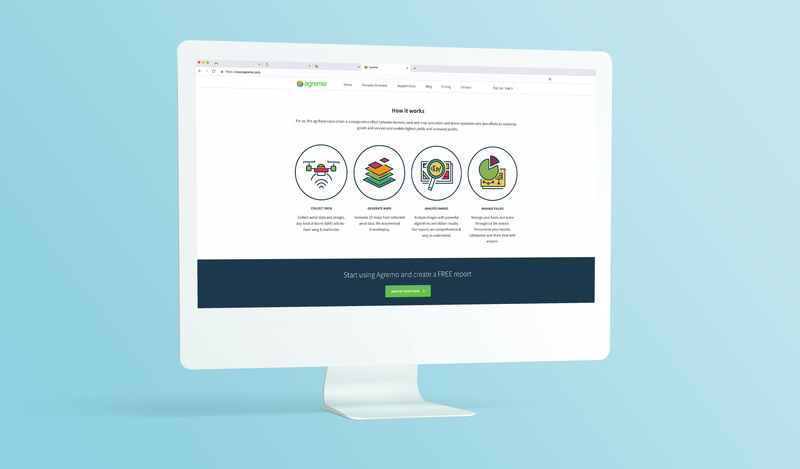 After extensive UX/UI research and analyses we have developed new sets of symbols, re-defined Information Architecture (IA) and existing grid structure, and applied new platform elements. 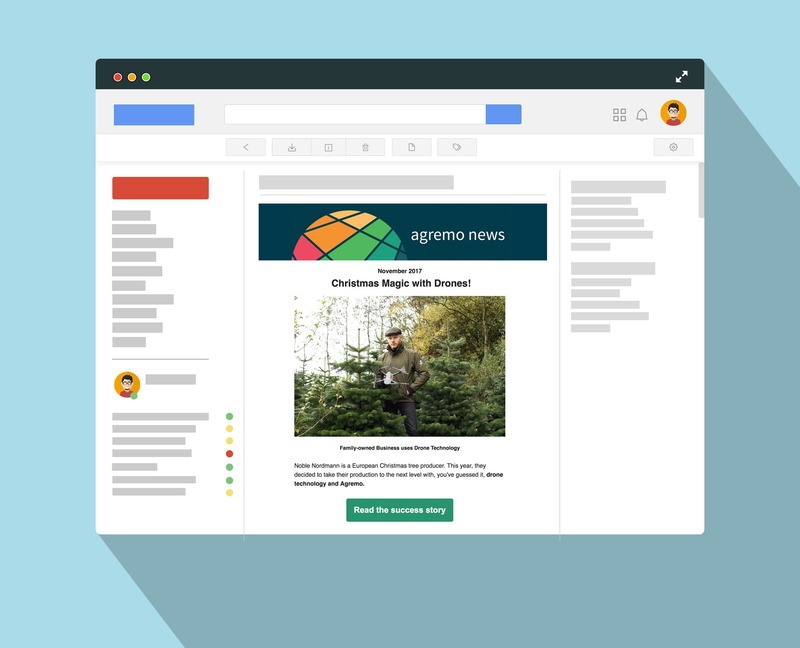 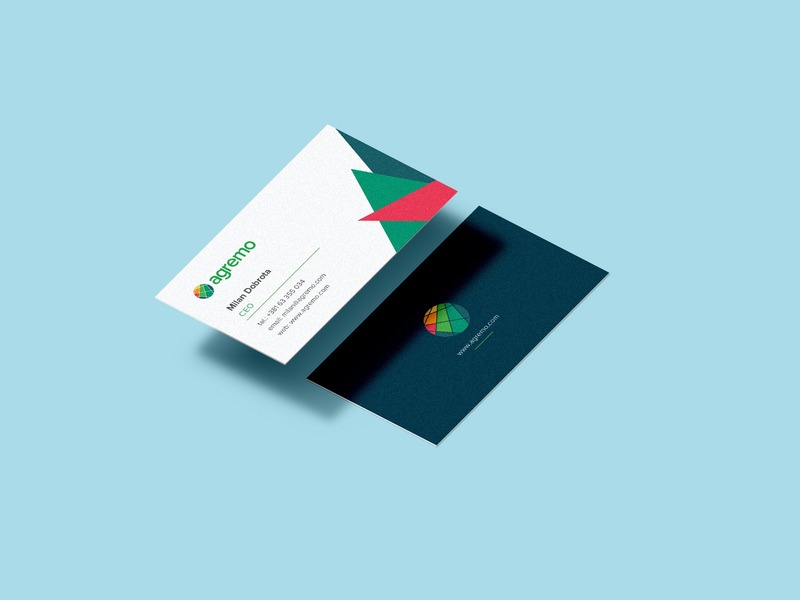 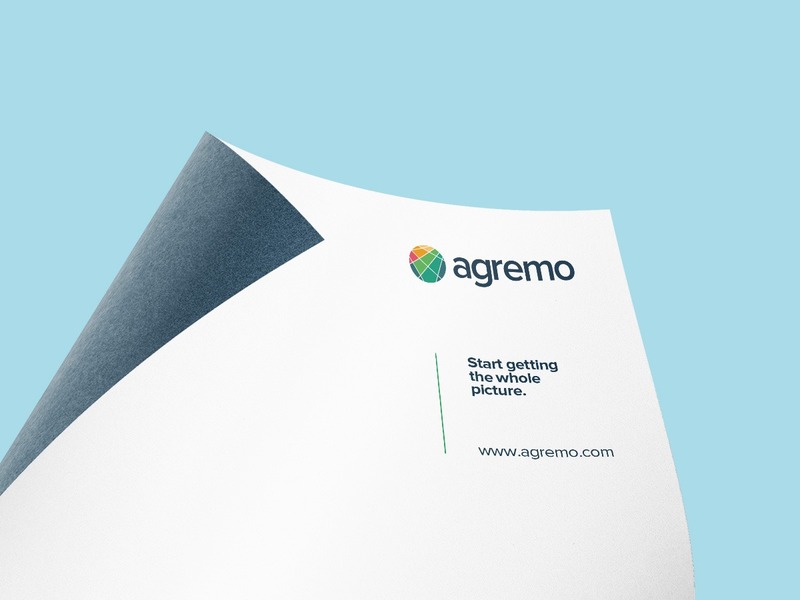 We aimed for eye catchy, informative yet concise promotional materials that will make Agremo stand out at several US and European conferences.